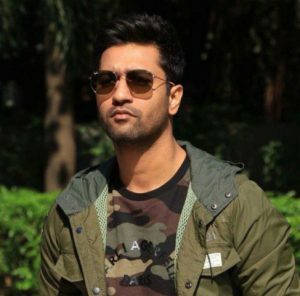 The Lunch box film director Ritesh Batra is back with a new film titled Photograph starring Nawazuddin Siddiqui and Sanya Malhotra in a lead role. 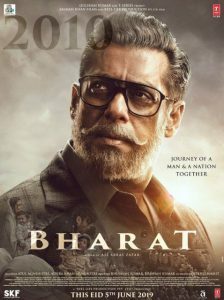 The Photograph First Look Poster out where actors Nawaz and Sanya appeared walking on the streets holding Bags on their shoulders. The Film makers were happy to announce that ‘Photograph’ will be screened at 69th Berlin International film Festival. Apart from Lead actors Nawaz and Sanya, Photograph also stars Farrukh Jaffar, Geetanjali Kulkarni, Vijay Raaz, Jim Sarbh, Akash Sinha and Saharsh Kumar Shukla in a supportive roles. 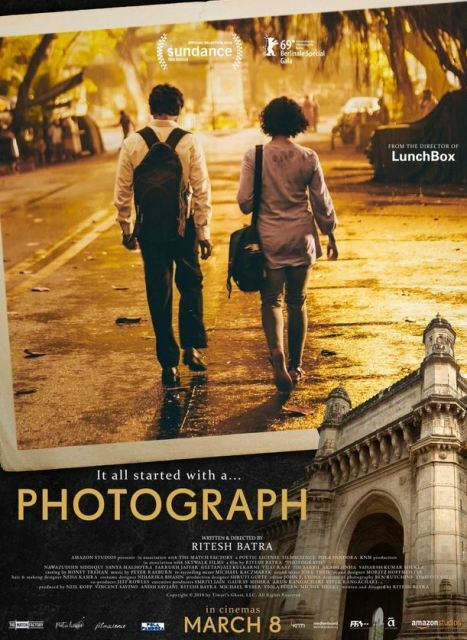 After giving Highly Acclaimed Hit film The Lunch Box, director Ritesh Batra is excited for his next film Photograph. 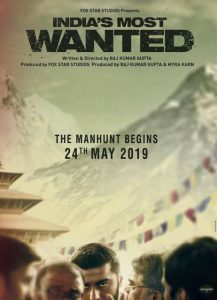 Its been expected that the Photograph will surely touch your hearts with interesting Story line and Killer Acting by Nawaz and Sanya in a pivotal roles. 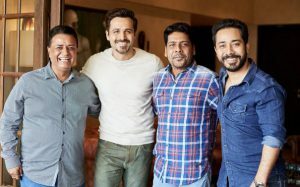 The film Photograph scheduled to release on 8th March 2019.